Back-to-back reigning World Champion Gary Anderson continue the defence of his title when he takes on Dutchman Benito van de Pas in Last-16 round at Alexandra Palace on Wednesday night. 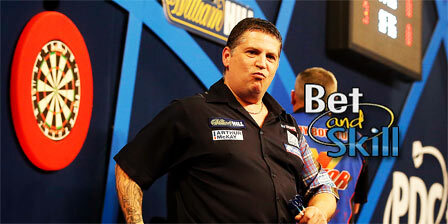 Check out here our Gary Anderson v Benito Van De Pas betting preview with predictions, expert tips, best odds, streaming links, exclusive offers and no deposit bonsues on darts! GARY ANDERSON v BENITO VAN DE PAS: Betting previewGary Anderson eased past Mark Frost 3-0 on opening night (averaging 96.16) and also enjoyed a whitewash win over former UK Open semi-finalist Andrew Gilding in the 2nd round, averaging an impressive 102.58, hitting six 180s, while taking out a top finish of 134 in his last match. The Flying Scotsman enter this match on the back of 14 consecutive victories at the World Championship. Benito van de Pas has had troubles in both matches so far, especially against Terry Jenkins, where he stared defeat in the face more than once before winning 4-3 with a 3-dart average of 95.79. He enters this clash with 7 wins in the last 10 matches but the Dutchamn has looked wobbly and inconsistent in his first two matches. Gary Anderson has only faced - and beaten - Benito Van de Pas on one previous occasion during a UK Open Qualifier earlier this season. 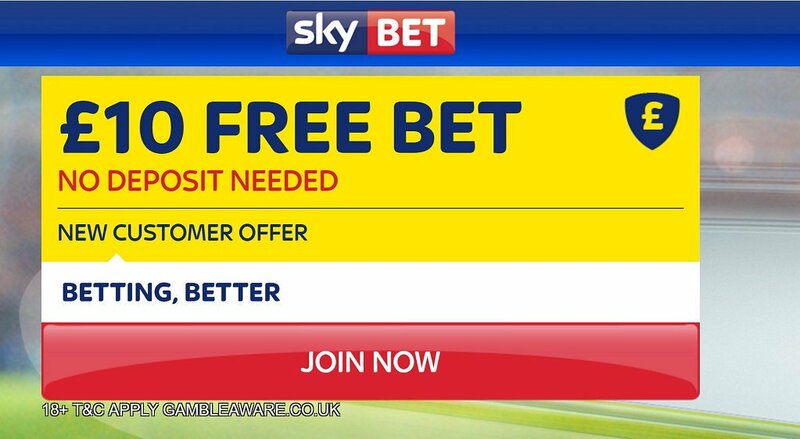 "Gary Anderson v Benito Van De Pas predictions, betting tips, odds and free bets (PDC World Darts Championship - 28.12.2016)"